Is your business looking to out source your social media work load? There is hundreds of social media agencies out there currently. However if you are looking to sign on with a social media agency, there is 5 MUST ask questions before signing along the dotted line. The NUMBER 1 questions to ask any social media agency before engaging with them is “how do you measure success.” Unfortunately, there is to many companies out there currently that are “like” focused and not “result” focused. A good social media agency should be able to provide your business with reports so you can stay track of your progress. As well as this they should be able to achieve what YOU want. Social media marketing is NOT a one size fits all. Every business is different and therefore has different goals, budgets and requirements. It is so important to know what you are getting and what you aren’t getting before ever putting pen to paper. Make sure that they understand your needs. They should be open to working for a trial period and proving that they can deliver what you are looking for before locking you into ANY contracts. Make sure you read the fine print. Always ask what companies the social media agency has worked with in the past. They should be able to supply you with some names and details. Do your research, see the results and make sure that they are the right fit for your business. As we stated, at Prestige, we believe that every business is different and you might not be suited to social media marketing. If you see past work that they provide and it resonates with your brand, trial them and see if they can replicate the results. Every business is going to get different results. At the end of the day there is 10000’s of variables in the online world. 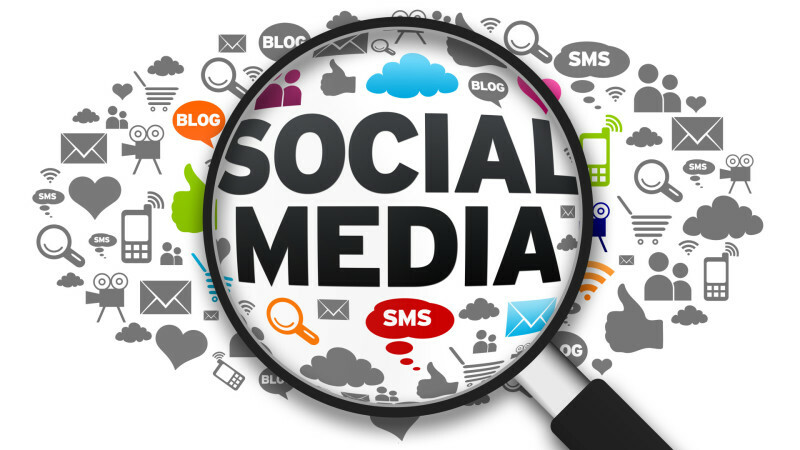 However, a good social media agency with a track record should have a good idea of what results they can provide you. Ask them for a marketing plan and a step by step process of how they are going to help you achieve your online goals! When do we start? What do you need? How long will it take? These are all questions about the process. A suitable social media company should be able to answer these questions with ease and get started straight away. Never sign anything until they have showed you what is going to happen and proved they can do it. Overall choosing a social media agency in Adelaide can be tricky at first, but one you have found the right company that works for your business, the results can be well worth it. There is hundreds of companies out there, don’t rush. Find the right fit for your business today.